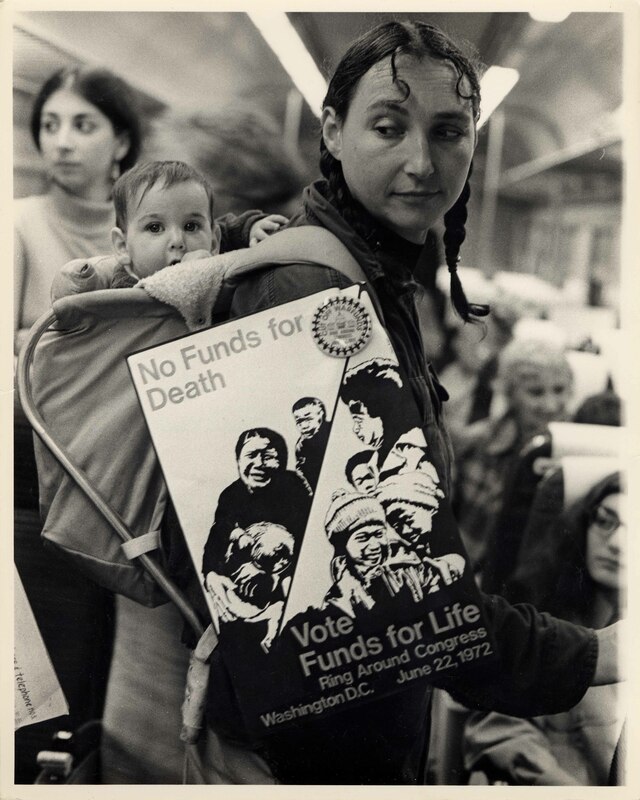 Women Strike for Peace (WSP) was formed in 1961 after over 50,000 women across the country marched for peace and against above ground testing of nuclear weapons. 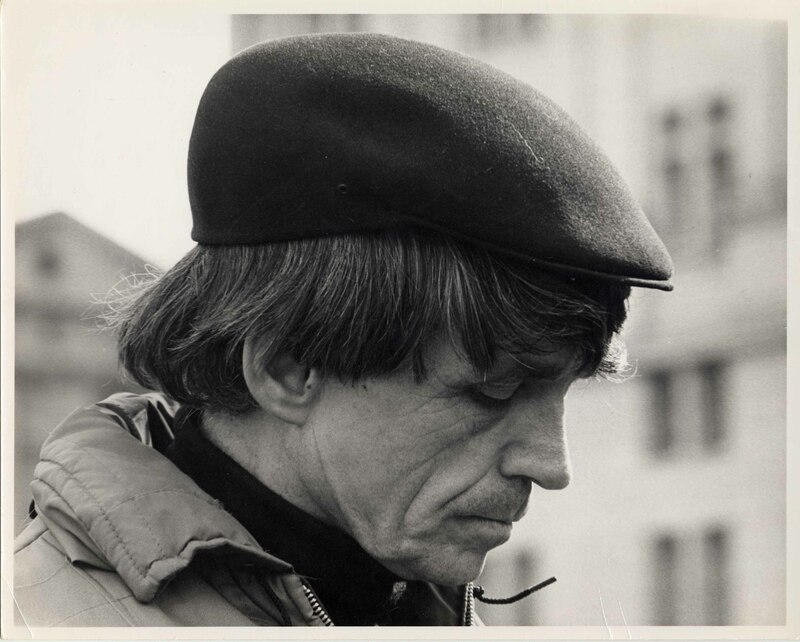 By the mid 1960s the focus of the organization shifted to working against the Vietnam war. 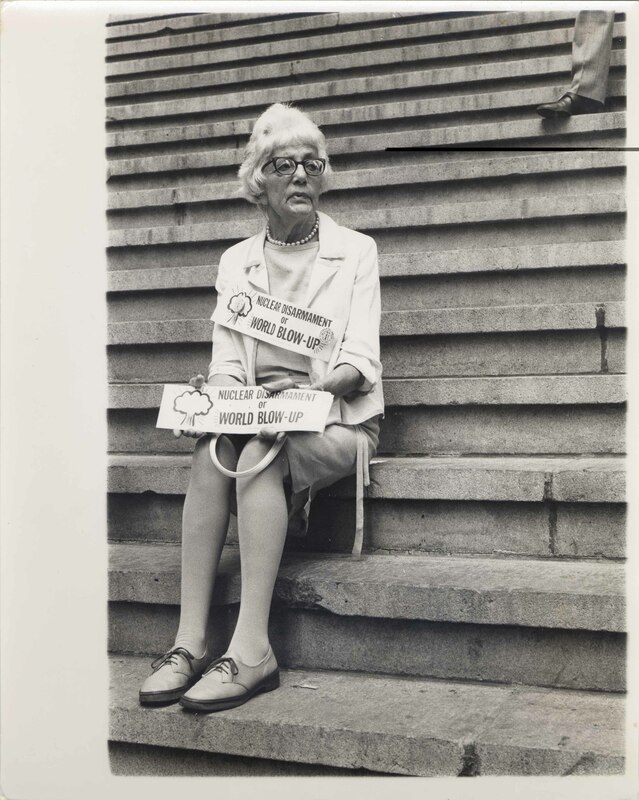 Dorothy Marder took photographs at many WSP demonstrations on the East Coast and her images appeared in WSP publications. 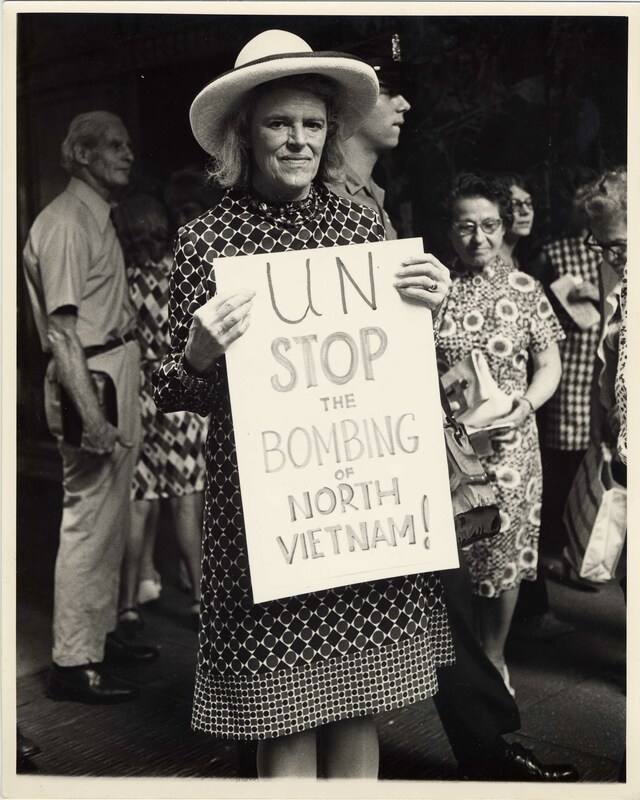 Her photographs show the women behind WSP who wanted to protect their families from nuclear testing and a male-dominated militarism. 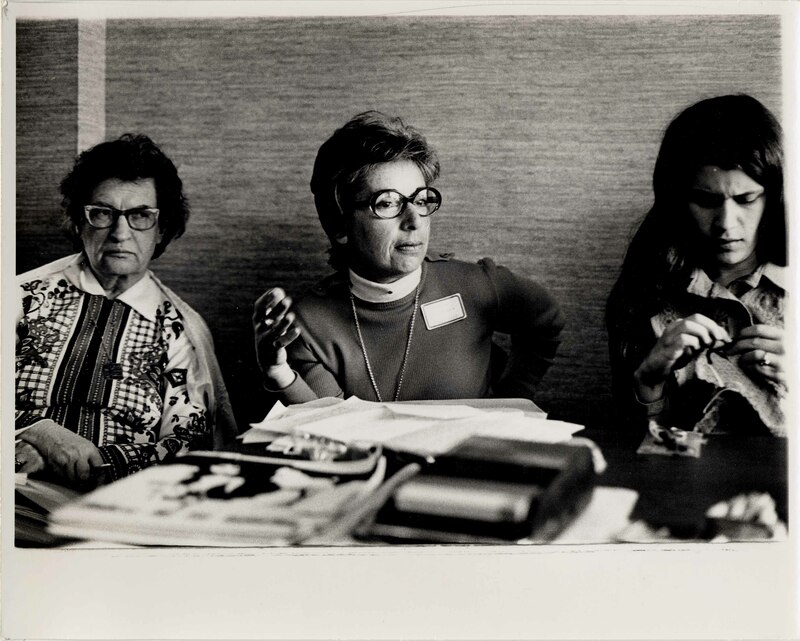 Leaders of the organization include Dagmar Wilson, Bella Abzug, Amy Swerdlow, Cora Weiss, and many more are featured in Dorothy Marder's photography. WSP is significant among peace organizations for its lack of official hierarchy and exclusive dependence on the volunteerism of women across the United States. Composed of mostly white, educated, middle-class women, the WSP utilized the post-World War II female domestic roles of mother and wife to call women to advocate for peace for the sake of their children. Because of this core conviction of familial protection, WSP leaders believed they could convince the “average woman” to work for peace. 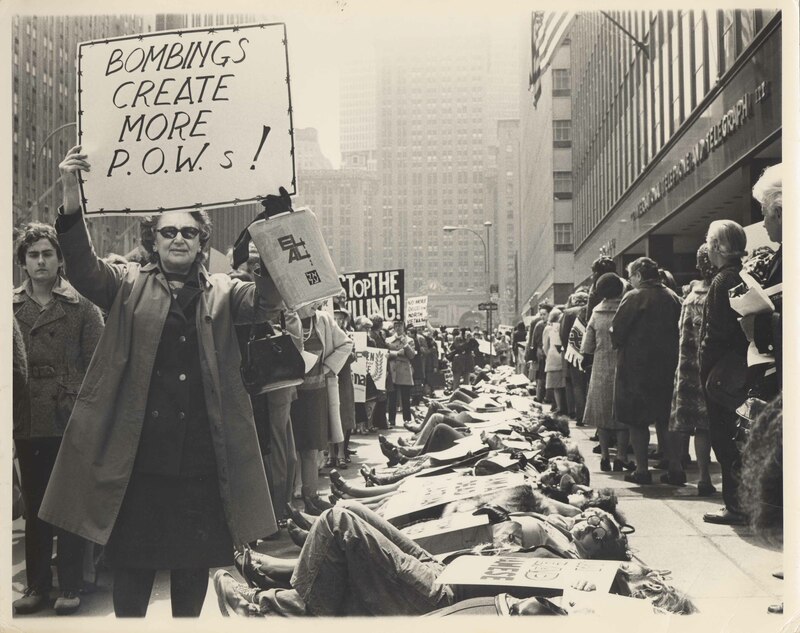 In doing so, WSP women challenged Cold War era notions of militarism and gendered roles. Counted as a important success for WSP, the passage of the 1963 Test-Ban Treaty agreement between the Soviet Union and United States prohibited above ground nuclear testing. 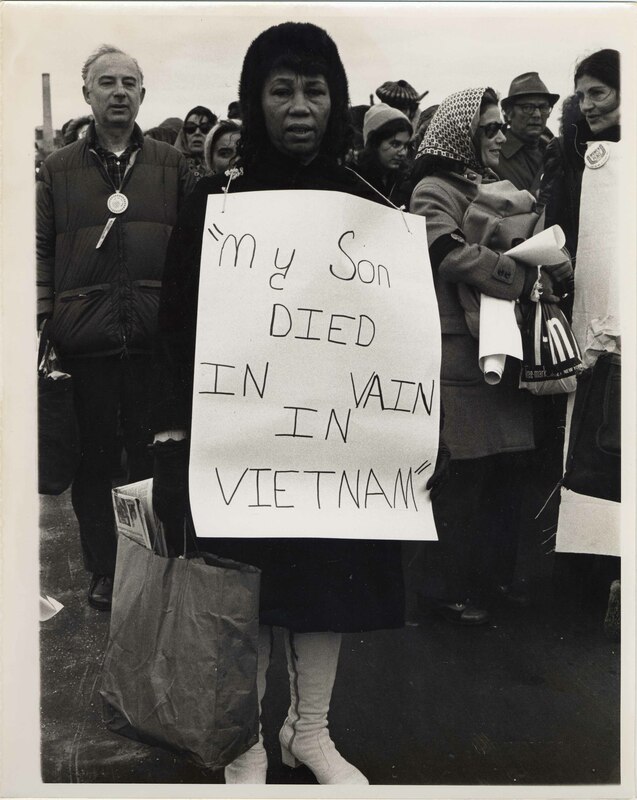 By 1964, WSP members focused their energies on protesting the Vietnam war. 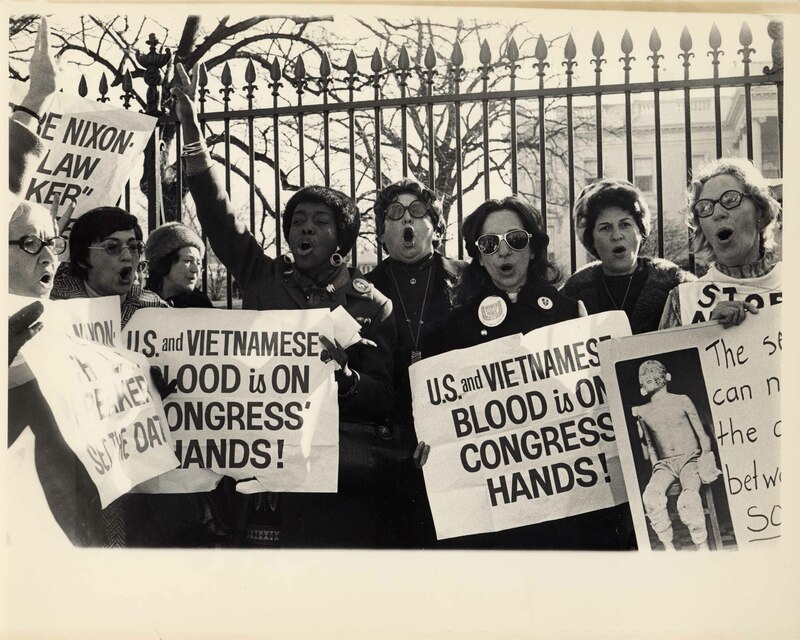 Among their activities during the war, WSP women organized countless public demonstrations and rallies across the United States, met with women from North and South Vietnam, organized boycotts, met with United Nations and political figures, and counseled draft resisters. 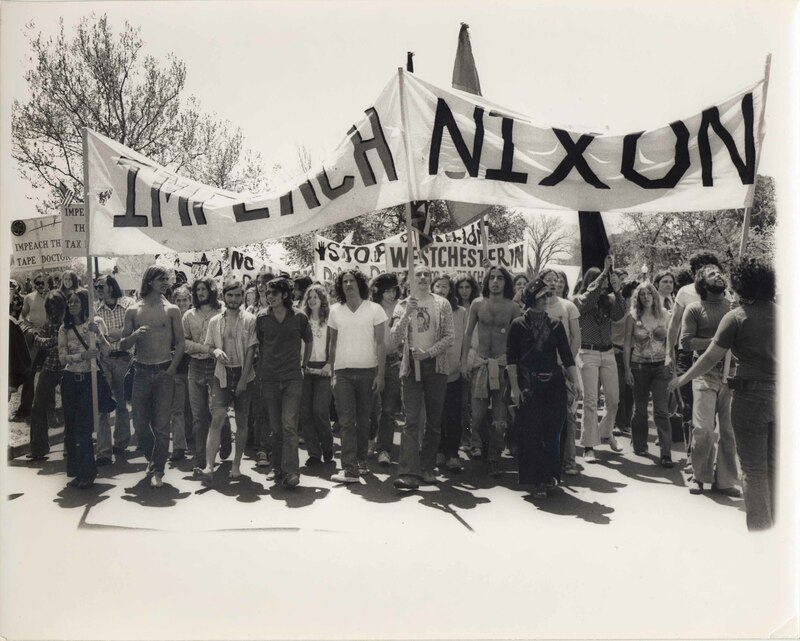 The group maintained a strong and concerted opposition until the war’s end in 1975. 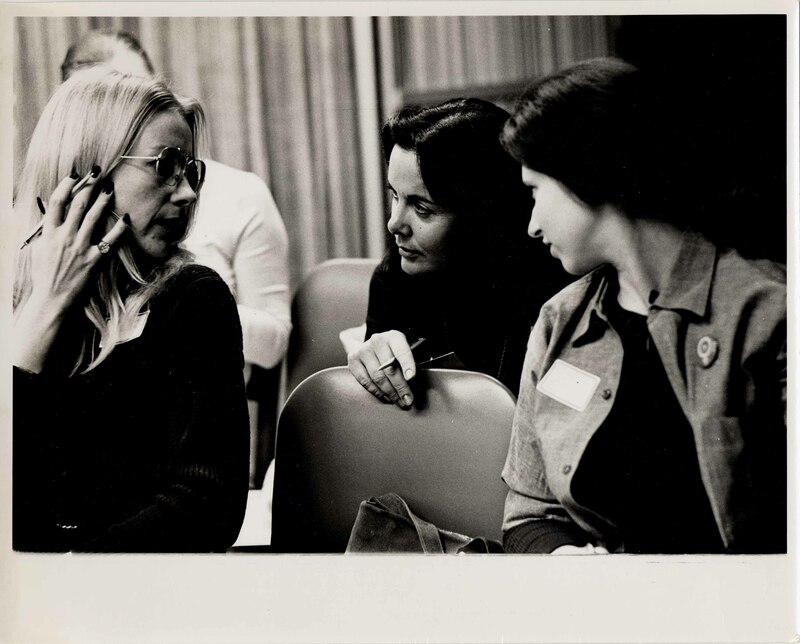 Although WSP was led by strong women, feminism and Women’s Liberation were not facets of the organization until the late 1960s. 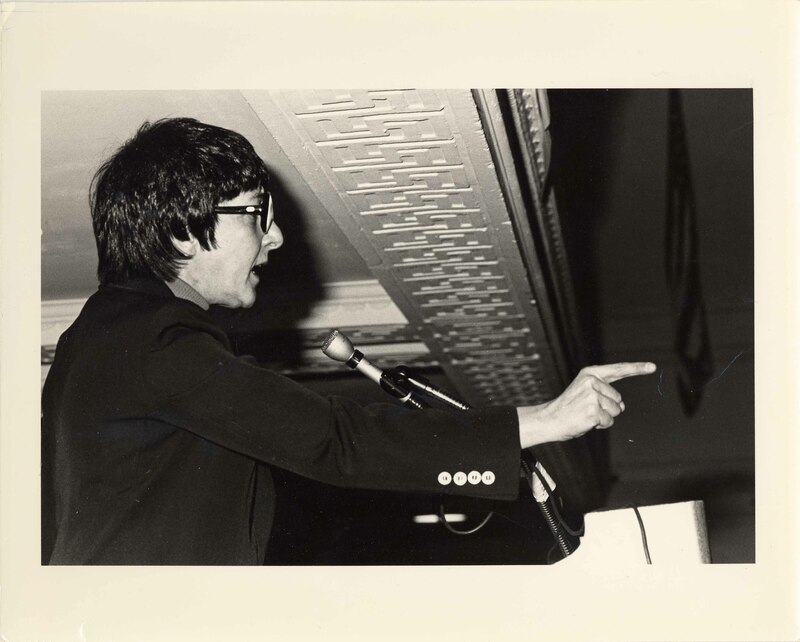 As the Women’s Liberation Movement grew in the 1970s, some WSP members became even further radicalized. 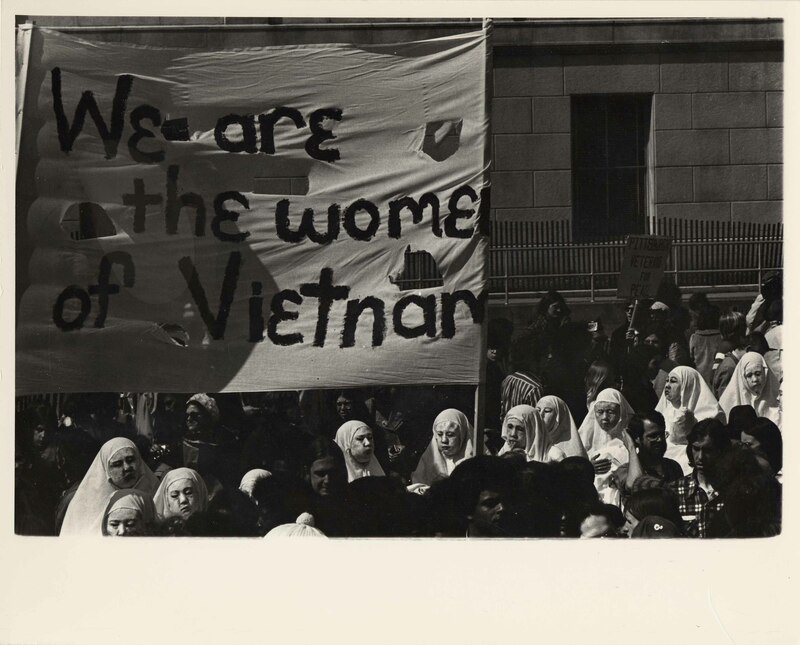 In January of 1969, WSP joined with younger women from other parts of the anti-war movement and Women’s Liberation to organize the first all-women’s march in Washington, D.C. to protest the war. Calling themselves the Jeannette Rankin Brigade, after the first woman elected to Congress in 1917, hundreds of women marched in the nation’s capital. 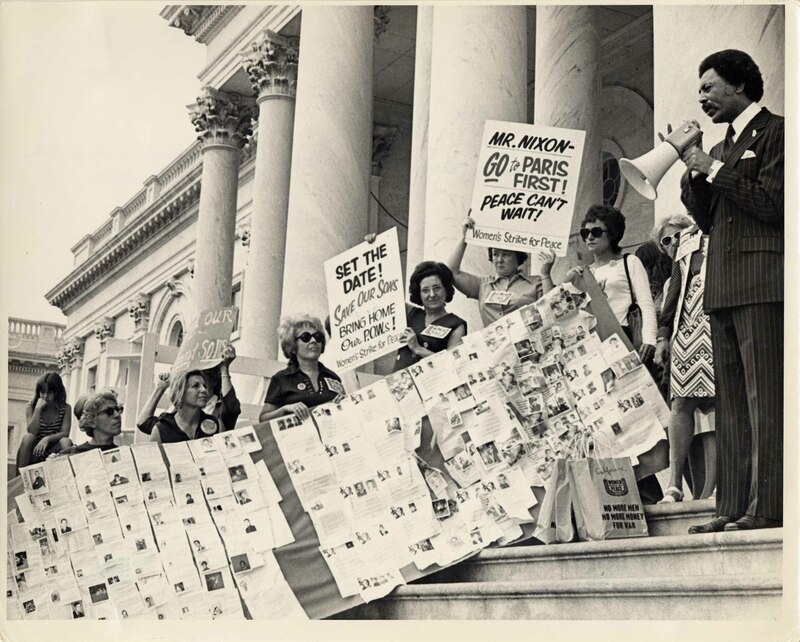 Rankin herself joined the march and helped the women gain access to members of Congress. After the Vietnam war, WSP returned to its original focus, working against nuclear proliferation. 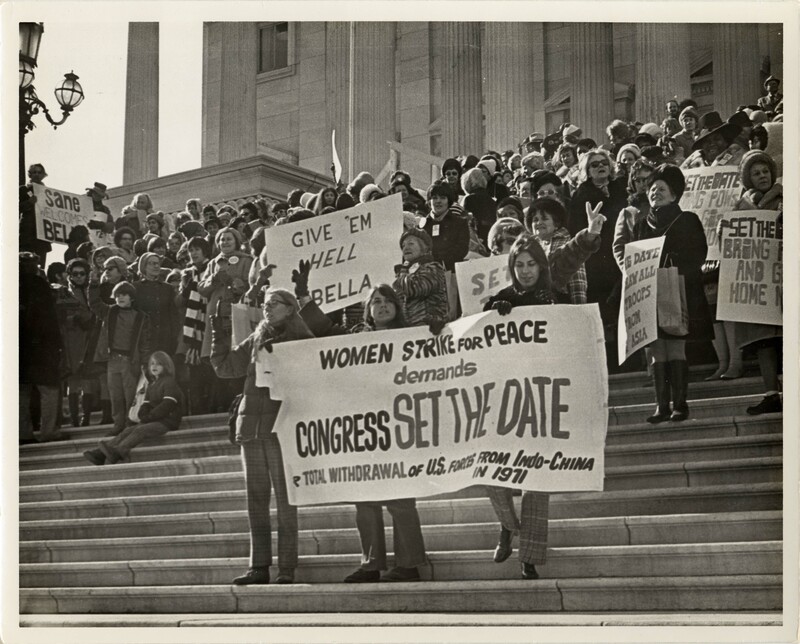 Today, WSP is no longer an active organization although the group's legacy of peace activism lives on in contemporary women peace organizations such as Code Pink. 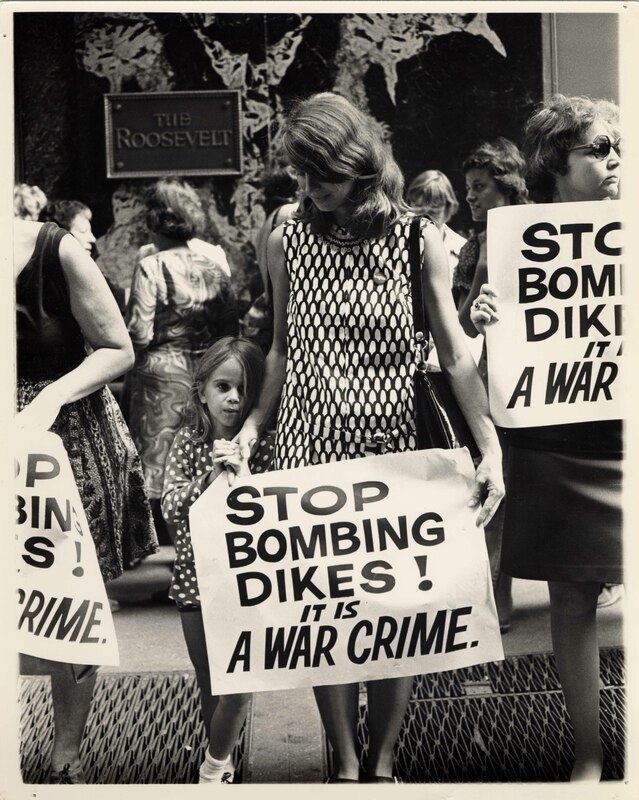 Amy Swerdlow, Women Strike for Peace, Chicago: The University of Chicago Press, 1993. Print. 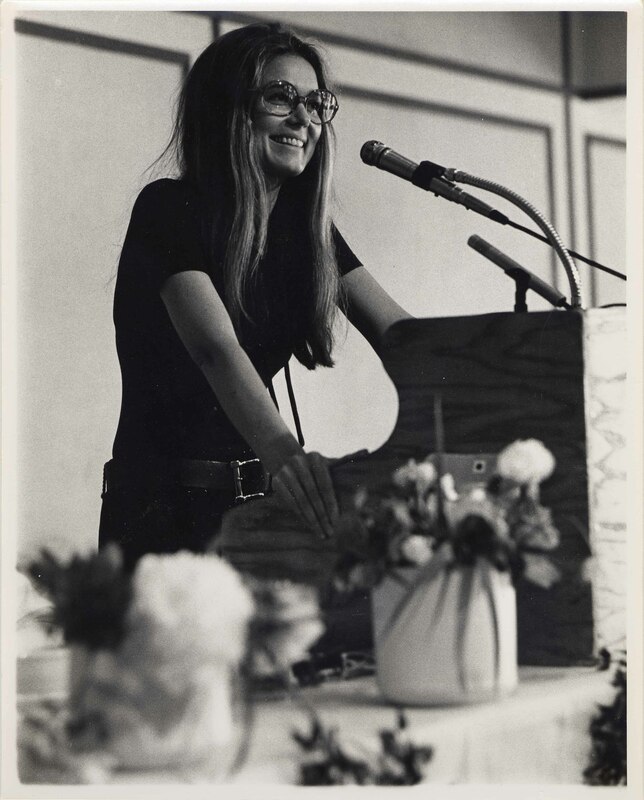 Harriet Hyman Alonso, Peace as a Women’s Issue, Syracuse: Syracuse University Press, 202-210, 221-222. Print. 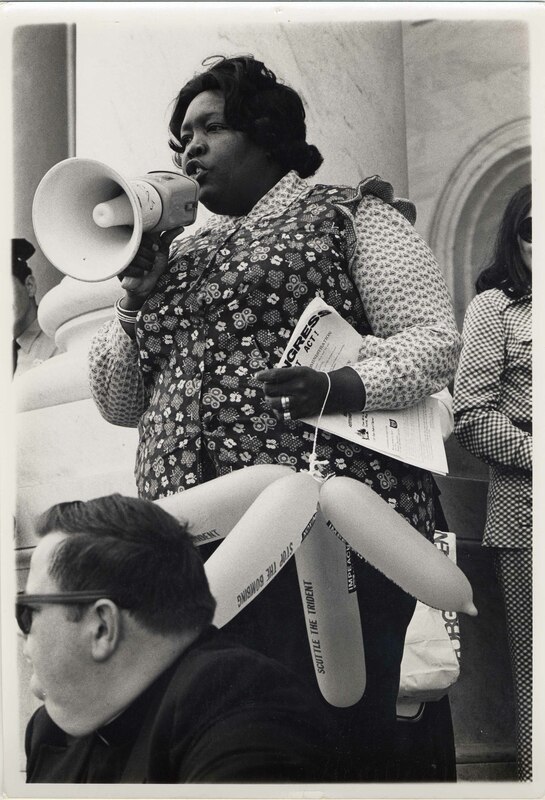 Bella Abzug's Inaguration int othe U.S. House of Representatives was celebrated by over 500 women who came out in the cold. 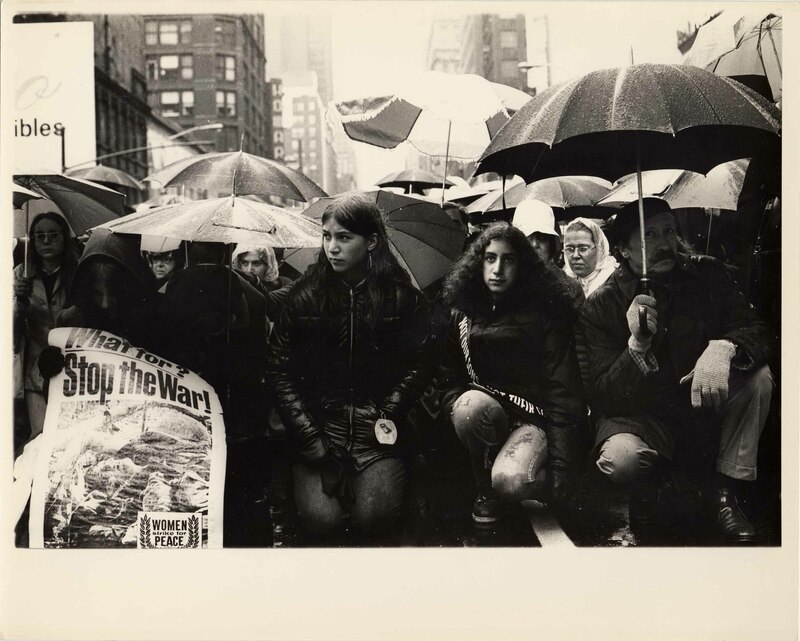 From the second month of WSP, New York activist Bella Abzug was integral to the political direction of WSP. 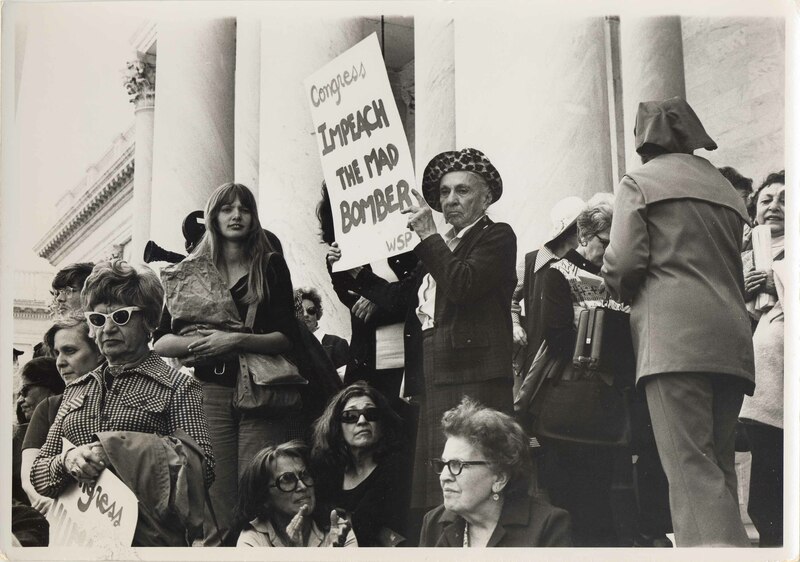 Throughout her life Abzug was a vocal proponent of civil rights, feminism, and anti-nuclear proliferation. 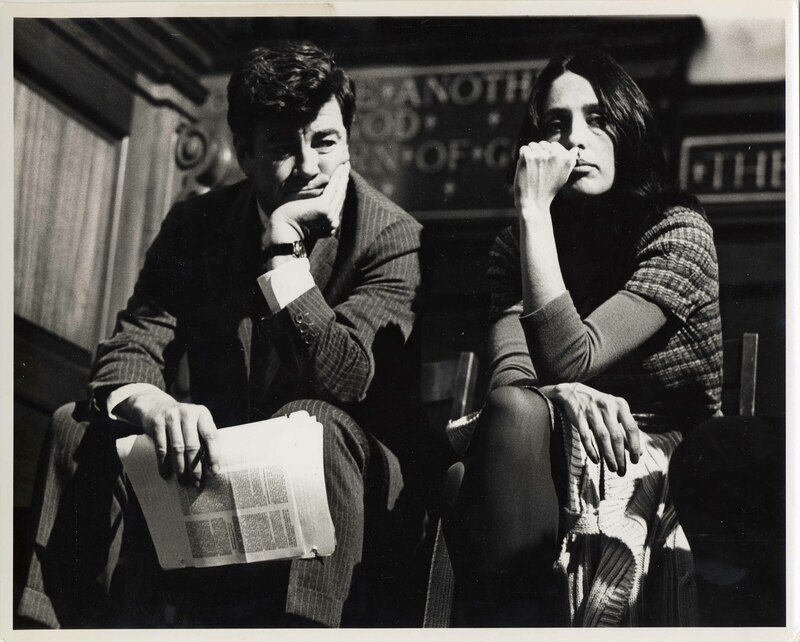 A Columbia University Law School graduate, Abzug was a powerhouse for social justice in the male-dominated of New York, and later national politics. 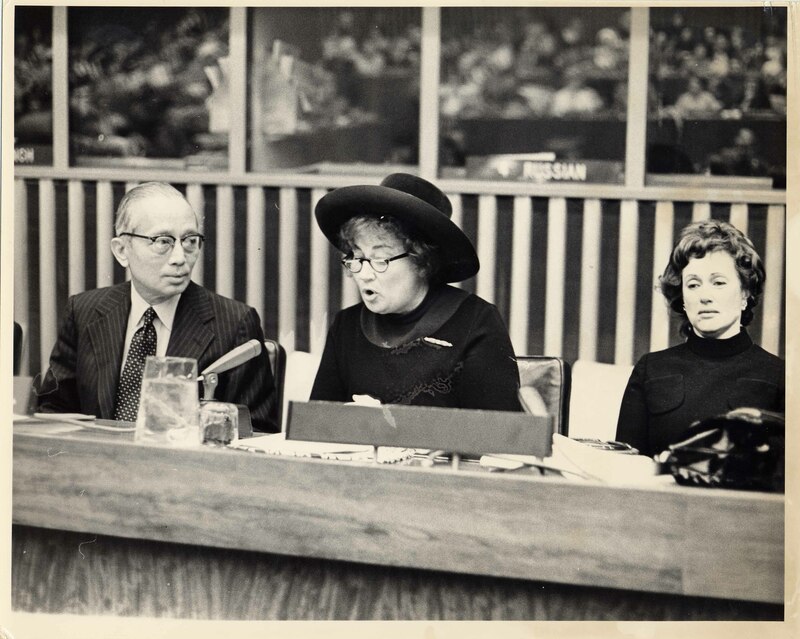 Abzug successfully ran for the House of Representatives in 1970 with the stron support of her consitituents and WSP and was inaugurated in 1971. 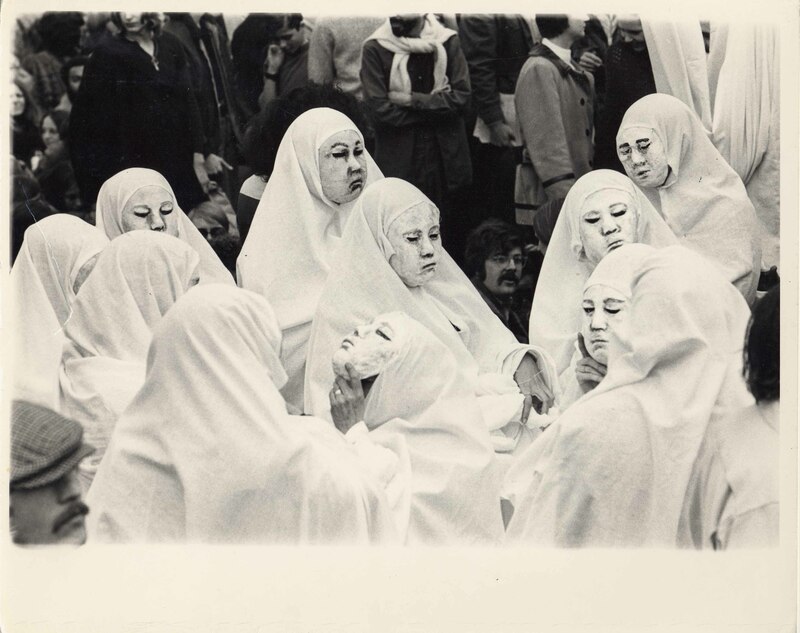 Event: Bread and puppet theater "We are the women of Vietnam"
Amy Swerdlow. Women Strike for Peace. The University of Chicago Press: Chicago, IL, 1993. Harriet Hyman Alonso. Peace as a Women’s Issue. 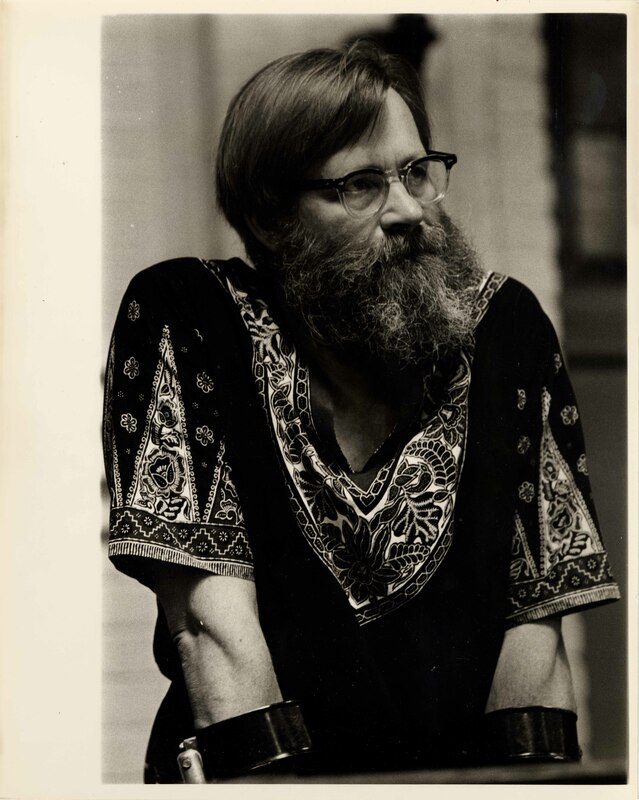 Syracuse University Press: Syracuse, NY, pp. 202-210, 221-222. 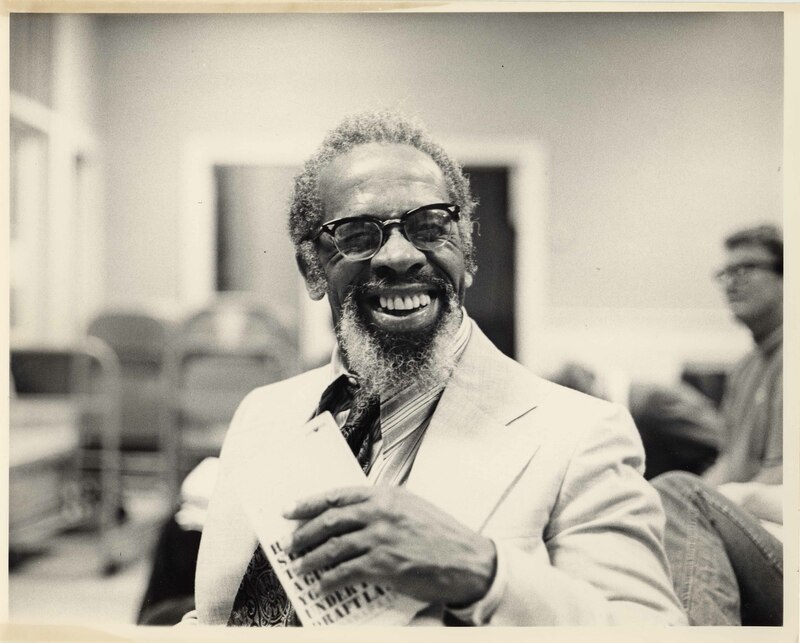 Swarthmore College Peace Collection . 500 College Avenue . Swarthmore, Pennsylvania 19081, U.S.A.